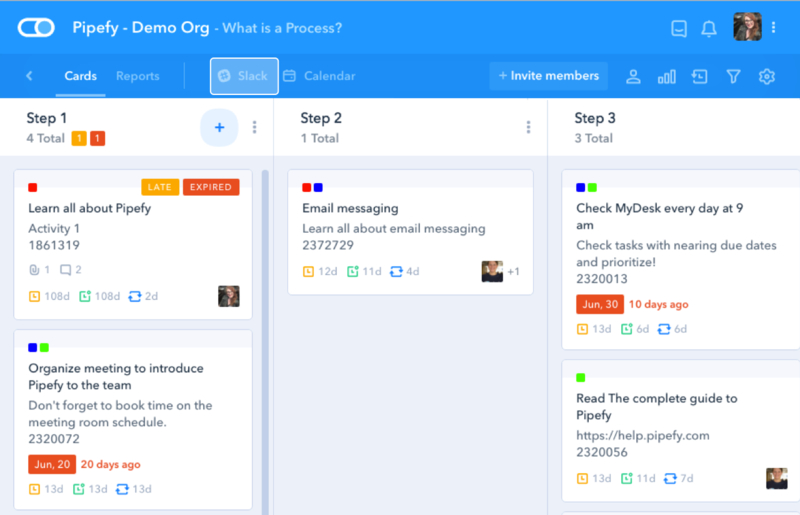 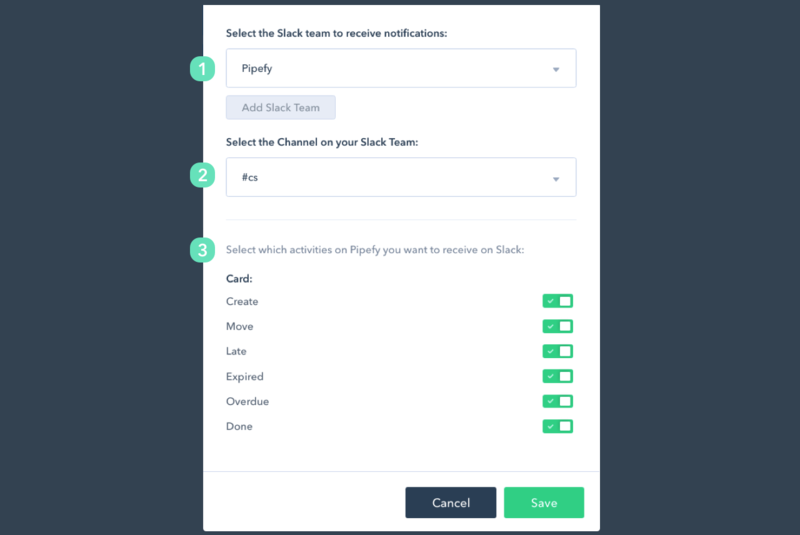 Slack is an amazing collaboration and communication tool that helps teams from all over the planet integrate, communicate and coordinate their work. 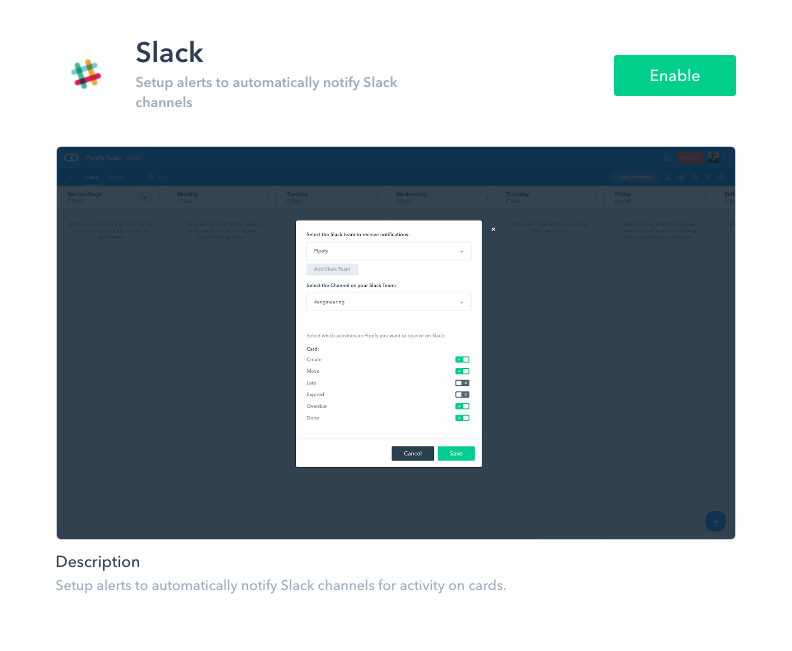 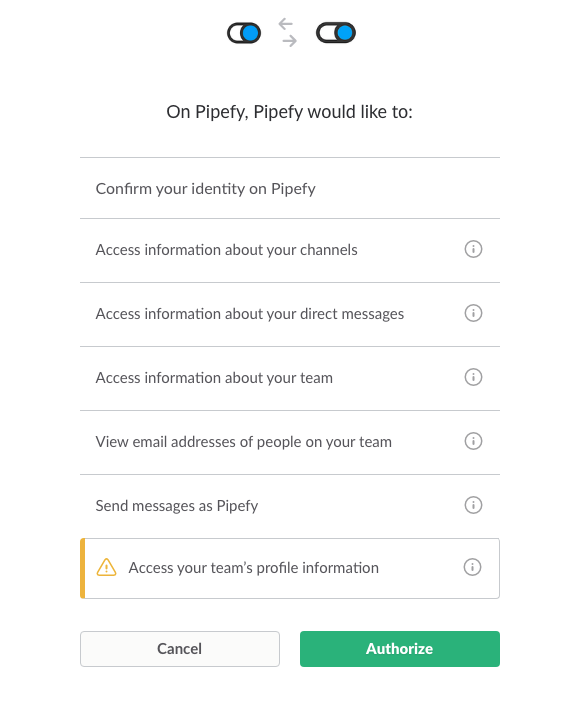 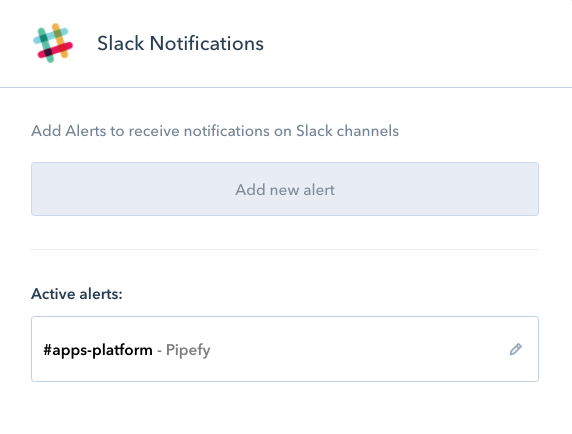 By enabling Pipefy's Slack integration you can setup automatic alerts so that your Slack channels will automatically receive updates regarding the activities of your cards. 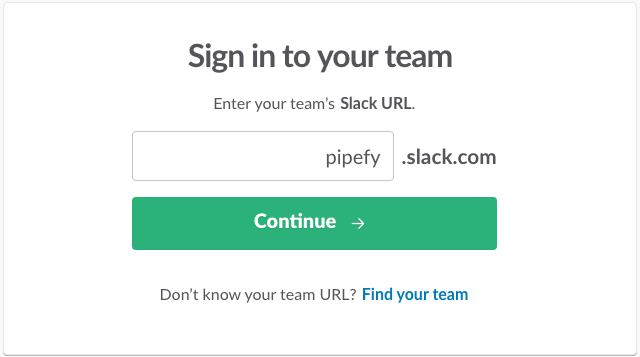 Is finished (enters a final phase).